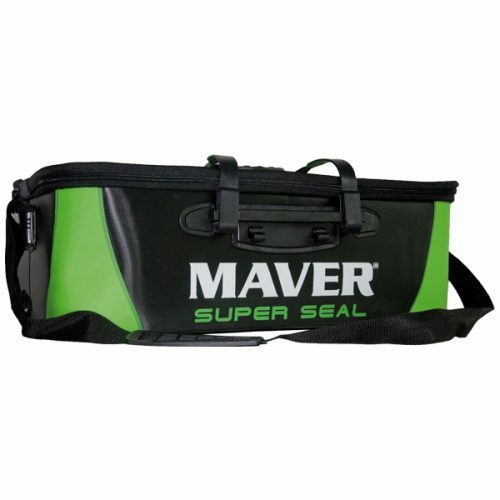 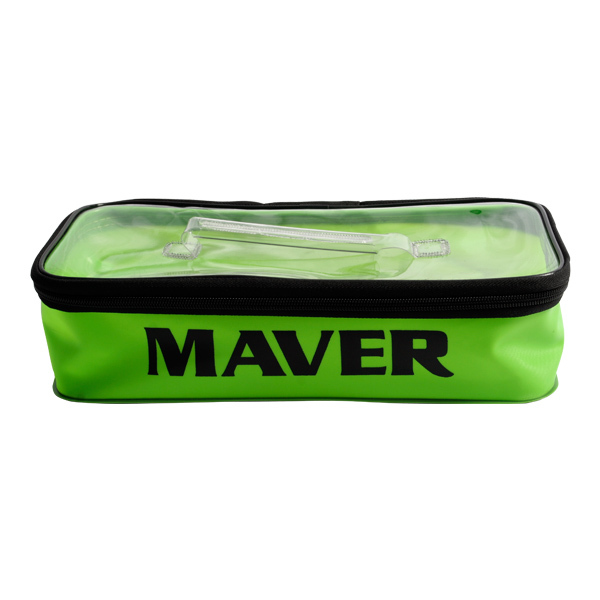 A multi-purpose accessory bag made from tough, durable EVA material. 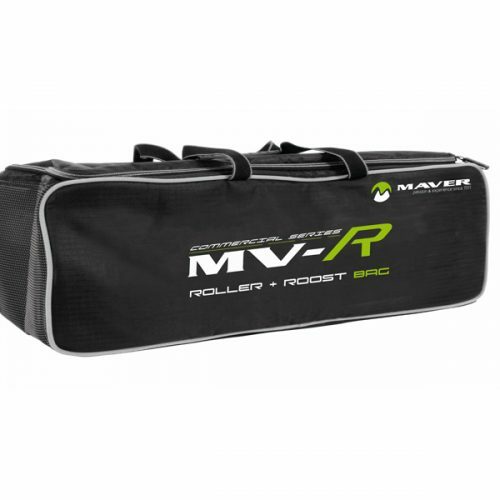 Another new addition to the EVA luggage range for 2017 is the EVA utility case. 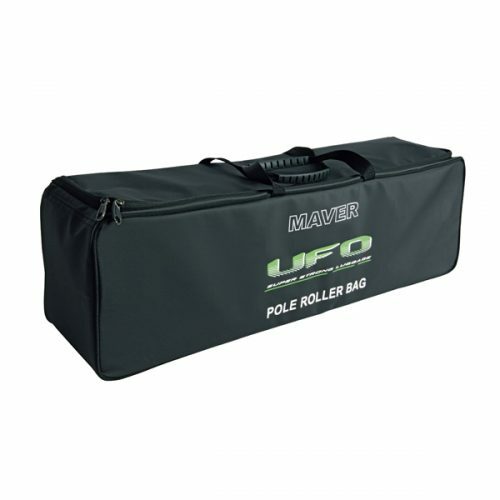 Made from the same tough, durable EVA material as the rest of the range, this multi-purpose accessory case can be used to store all manner of terminal tackle. 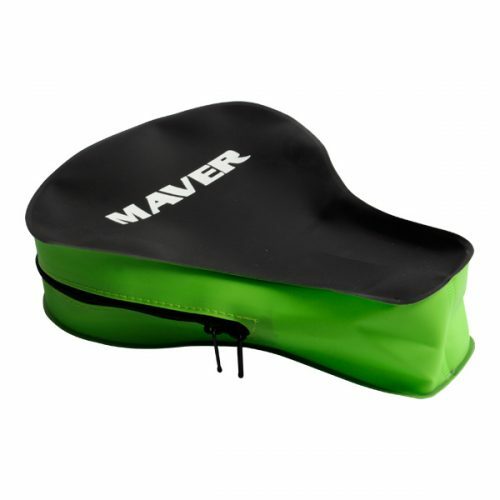 Heat welded seams ensure that contents remain 100% dry and safe from the elements. 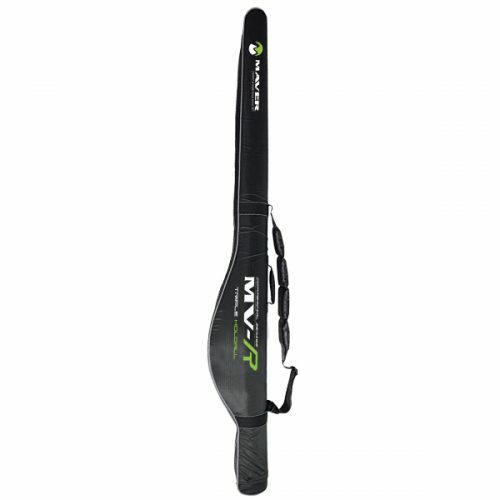 A comfortable carry handle aids with carrying the case to and from your peg and the transparent zip top lid allows the angler to easily locate any specific item of tackle at a quick glance.